The iconic Ferrari vehicle symbolizes superior engineering, power and speed. If you own one of these luxury Italian sports cars, then having the best insurance coverage is a must! Sports and exotic cars come with higher pricing than other luxury vehicles or even classic cars. In the case of exotic cars, this is because there are usually very few models or the car is custom-made specially for its owner. 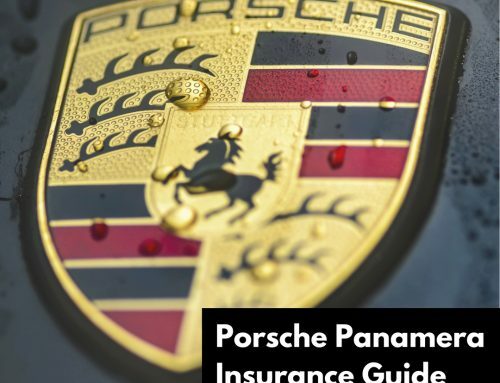 Italian sports cars, like the Ferrari or Lamborghini, offer high performance that needs the right insurance policy to fully protect the investment. Parts for Ferrari cars can be difficult to find in certain areas and expensive to buy. Combine parts with risk and high replacement cost, and you’ll find that Ferrari insurance prices are higher than typical sports car coverage. 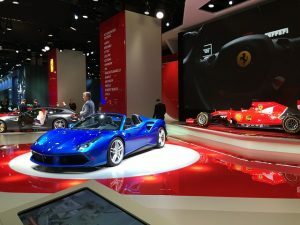 For brand new Ferrari vehicles, average annual cost can run $10,000+ while an older Ferrari will typically cost less to insure since it can be classified as a collector car. Your agent will help you assess your risk and needs so that you can find the best policy plan to suit your individual needs. 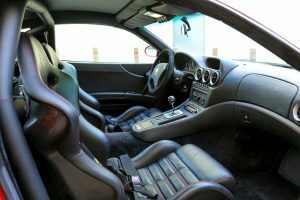 Why is Agreed Value for Ferrari Auto Insurance Quotes So Important? When getting an auto policy, insurance companies typically use actual cash value as the basis of the coverage. When an accident or damage happens, the company decides what your collector car is worth. If you find their value determination unsatisfactory, then often hiring an attorney may be the only option to recover a higher amount. Many collector car insurance policies offer coverage with stated value as if this coverage is the same as the “agreed value”. However, stated value and agreed value are not the same! Stated value policies pay the amount put forth or the actual cash value, whichever one is less. 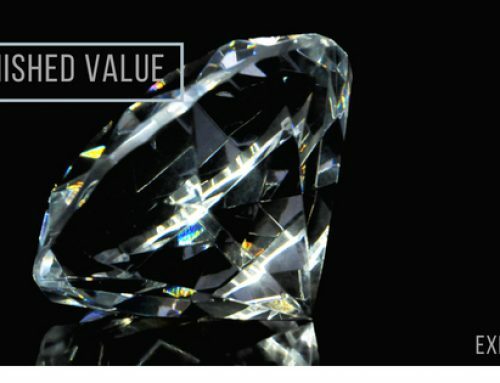 The purpose of stated value is to help determine the total premium you will pay for the policy. An agreed value is a better choice. If your Ferrari is in a wreck or stolen, an agreed value will ensure you receive the amount you agree to when purchasing the policy. What is the eligibility of an older collectible or exotic car like a Ferrari Enzo or 458 Spider? Most exotic cars qualify straight from the showroom floor. Some cars may require some time on the market to be categorized as a collectible. Another factor could be their lack of mainstream availability, so that they are highly sought after. How many pictures do I need to send with an application for Ferrari insurance quotes? When you are seeking collector car or Ferrari insurance quotes, we will need you to send five including a photo of each side of the vehicle, your garage and a complete shot of the car. Standard auto policies typically provide actual cash value coverage. When an accident or damage happens, the insurance claims adjuster decides the worth of the Ferrari or other luxury sports car and the final claims settlement amount. If you don’t agree with their determination, then your only alternative may be to seek legal action or arbitration, if in the policy documents. Unfortunately, there are many misunderstandings about the meaning of stated value. Many insurance agencies use stated value and agreed amount interchangeably for Ferrari insurance quotes and policies. However, this usage is incorrect. For these policies, stated amount only helps determine how much premium to charge for the policy. What stated value doesn’t do is guarantee a claim payment to match the Ferrari automobile value at the time of the loss. Because they are not aware of the coverage details, they tell their clients that they will receive the amount stated if the car is involved in a theft or wreck. If your Ferrari or other collector car is totaled or involved in a theft, an insurance policy with agreed value will cover the loss up to the agreed-upon amount stated in the policy. These policies do not have actual cash value stated anywhere in the coverage. In the event of a loss, the insurer will pay the repair costs or an agreed amount as set out by the policy documents. Review the policy terms with your personal insurance agent prior to policy issuance. You want to verify that the insurance company uses the actual Ferrari value when they issue the policy. If that value changes at any time, you also want the option to be able to change the agreed value as well. A claim can happen at any time, and typically, Ferraris and other luxury sports cars are not stolen or wrecked completely in an accident. Instead, collector cars have minor fender-benders that require repair. Fortunately, when a claim occurs, most insurers allow you to choose the repair shop where you will take your Ferrari or other collectible car. Another thing to take into consideration with claims is making sure your insurance company will pay more for a repair shop to use original parts. 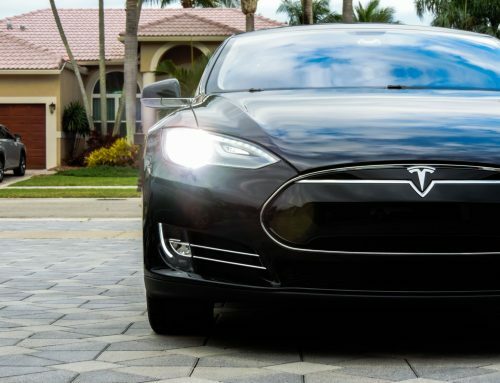 Some companies have had lawsuits for failing to repair damaged cars with original parts. In order to buy a collector automobile policy, many insurance companies mandate that you have another vehicle to use for everyday driving. You also need the policy limits of your everyday vehicle coverage to match the coverage limits of your Ferrari sports car insurance policy. These should be the same for both liability and uninsured motorists. For medical payments, the limits will possibly vary, depending on the insurance company’s filings. Unethical insurance agents will advise you not to obtain a separate collector car policy since their auto policy or umbrella policy will not allow it. We have never seen an auto or umbrella policy requiring you to insure all automobiles with a sole insurance company. If you need to, ask the agent to show you where in their policy it states otherwise. When you discover a program offering agreed value terms for physical damage coverage, compare it with the extra Ferrari insurance cost. Additionally, to the cars’ “Agreed Value,” few programs will allow you to insure custom items you may have added to your vehicle. Several programs will restrict you to drive 2,500 miles annually; however, some offer varied mileage plans up to 5,000 miles a year. Different physical damage deductibles are also available. Some insurance programs will only allow you to drive the car to special events. Be sure you read your application carefully. Be sure to get an Agreed Value Ferrari insurance policy through a respectable insurance agent or broker who is familiar with the collectible automobile business. This ensures you will not lose any sleep on the settlement of future claims. Your agent must have a good relationship with the insurance company underwriters. Only a few agents will claim to have authority to assist insurance company settle claims swiftly for your benefit. The best agents are actively involved in the collectible car industry. Some agents participate in various car club events and activities. Check to see if your agent has commitments to car clubs or car manufacturers. If you find your current insurance agent is unable to offer you a true “Collector Car” insurance policy with an “agreed value” form, it’s time to find a new agent. Read over your policy very carefully. Spending time comparing all aspects and not just the prices of an insurance policy and making sure it suits your needs will help you find the coverage that will work best for your specific situation. 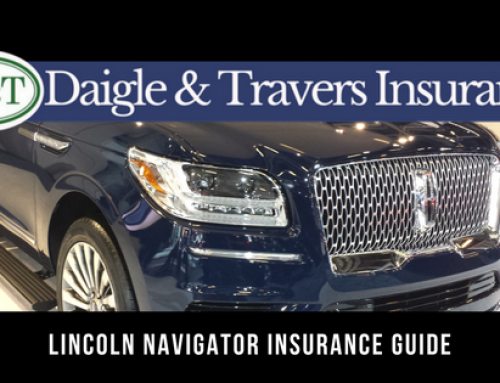 Here at Daigle & Travers, we can help you find the top Ferrari insurance coverage for your situation and will recommend policies from only the best exotic and collectible car insurance companies. Give us a call today (203) 655-6974.